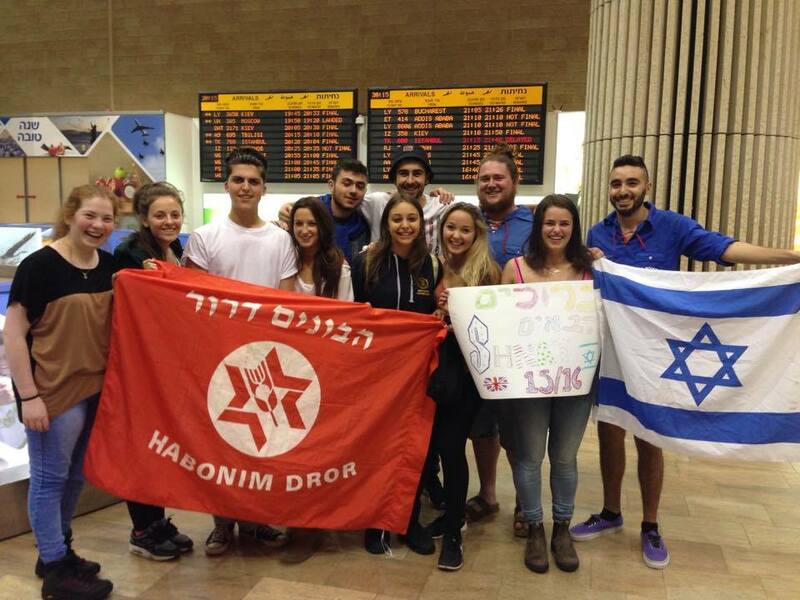 Welcome to Habonim Dror, a Socialist Zionist Culturally Jewish youth movement. Through a progressive lens we create a culture and educate based on our worldly values of equality. 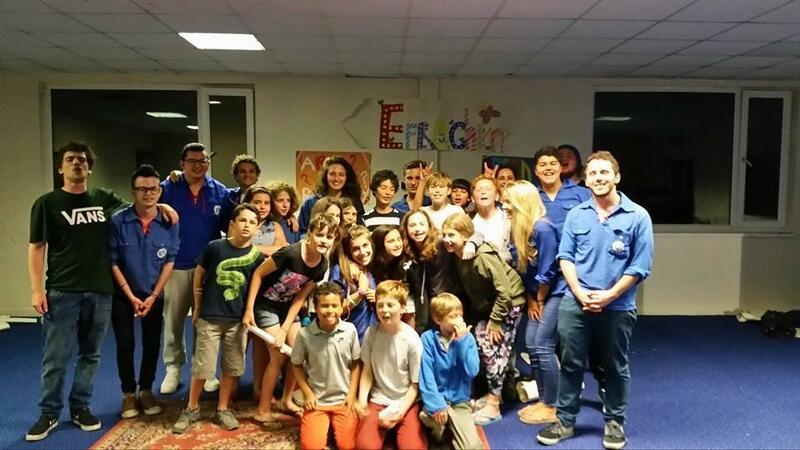 Habonim Dror has been pioneering the future of the Jewish people for over 85 years internationally and is continuing to do so in a fun and engaging way. 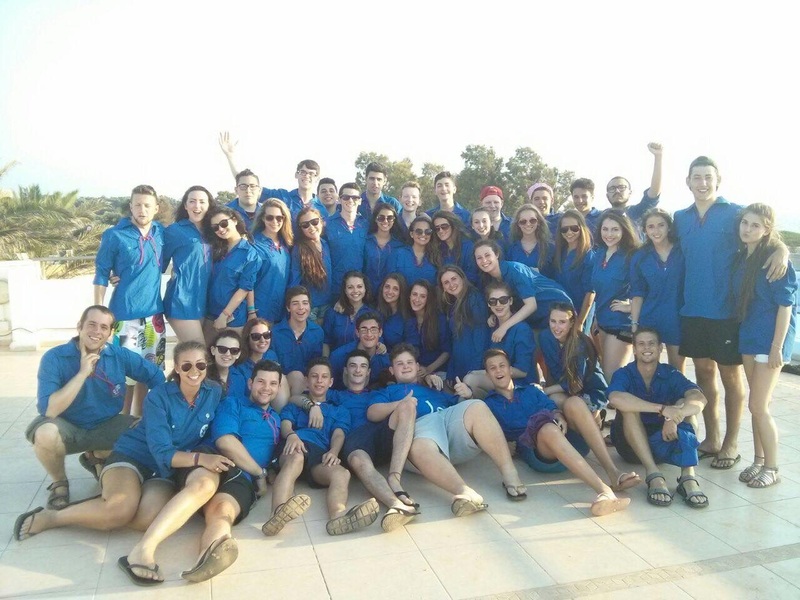 We do this through weekly activities, residential weekends, Day-Schemes, Israel programs and Summer Camp. 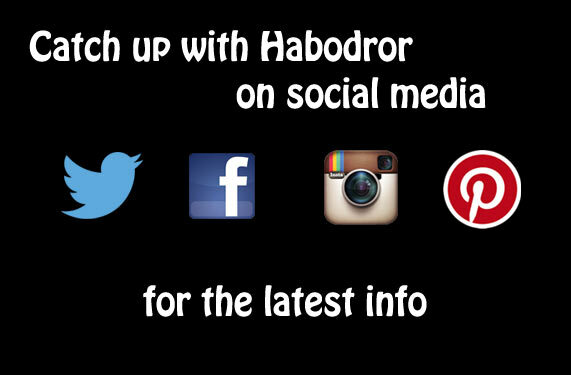 Here at Habo Dror, we are proud to run the greatest Jewish Summer Camp in the UK! Recommended by 98% of past participants – there’s a reason why everyone says that a Habo summer is the best summer! Our website only covers the basic information. For full and up to the minute information & photos of what we are up to, be sure to follow us on social media – you can find the links above. This section could be used to say a little more about specifically what Habo in the UK does. It’s also a good placeholder section, allowing text to be easily updated, depending on what is important at any given time. It would almost certainly have a link to the detailed ‘about Habo’ page. The section to the right (or below if you’re viewing on a mobile device) is also easily ‘updatable’ – it is basically a series of images, each of which is capable of being linked to another page, section or external URL. This was the original approach we used – with a sliding image on the right and static text to the side of it. If you wanted to retain this area, you could – or we could hide it. 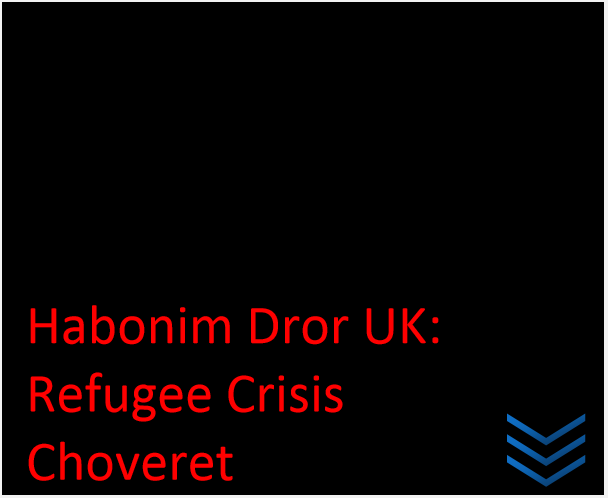 We have taken the value of Shivyon Erech Ha’Adam (The Equality of Human Value), a vital part of our movement and Jewish thought, and look at it through the lens of the refugee crisis. Have a read! 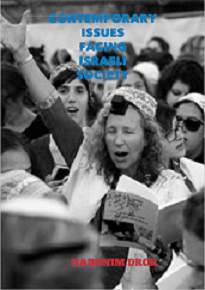 One of the constant questions posed to us as a Zionist youth movement is how we facilitate strong, authentic and meaningful connections between our chanichim, Zionism and the State of Israel. This choveret stands as an attempt to meet that challenge. A weekend away is an amazing experience for all involved and is one of the best ways to have fun with your friends and experience your classic habo vibes. 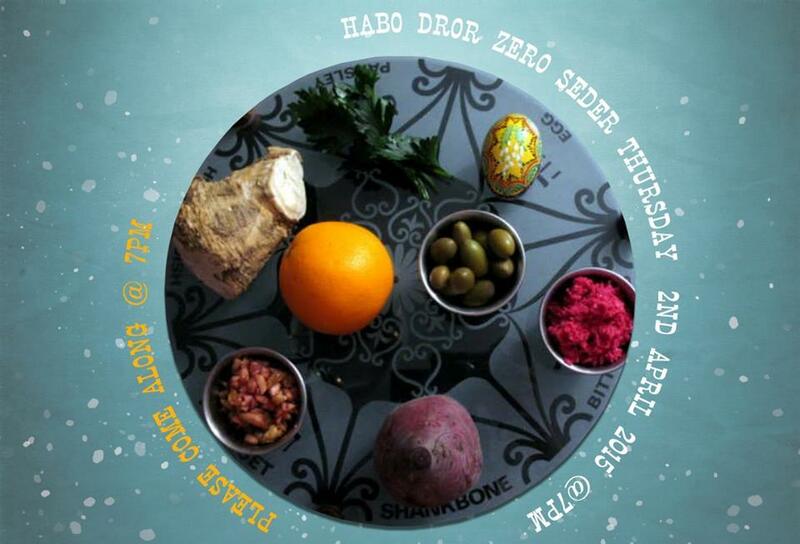 **Thursday April 21st @ Habo House** Come and indulge in a a wonderful evening of Zero Seder with Habo!